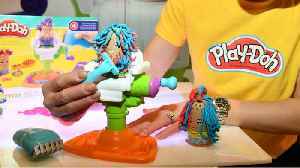 Amazon.com, Inc., is an American multinational technology company based in Seattle, Washington that focuses in e-commerce, cloud computing, and artificial intelligence. 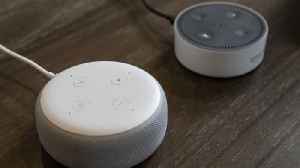 Matches offer from Amazon with a twist--the songs are ad-free, and available not just on Google Home but any speaker that works with Google Assistant. Previously, Echo owners could only hear music without subscribing if they were Prime members. But now Amazon has opened a free tier for them. 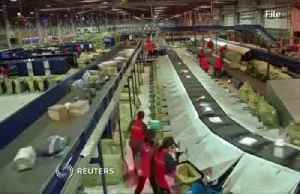 Amazon.com CEO Jeff Bezos challenged rival retailers to match Amazon's minimum wage, or even better, beat it. Fred Katayama reports. 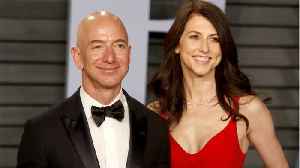 Business Insider reports Jeff Bezos is poised to meet New York federal prosecutors this week over the leaking of his intimate messages to former TV host Lauren Sanchez. 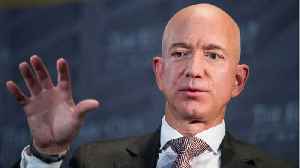 Prosecutors want to examine..
Amazon CEO Jeff Bezos is reportedly “scheduled to meet with federal prosecutors in New York as soon as this week”. 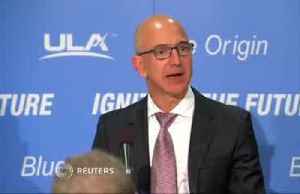 Bezos alleges that the National Enquirer tabloid and its parent company, American..
Amazon has been investing heavily in experimental health care projects and trials of its signature smart speaker in hospitals. 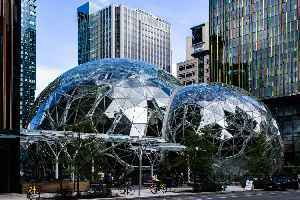 According to Digital Trends, it's now working on creating HIPAA-compliant..
Thousands of Amazon employees have signed their names to an open letter calling on their employer to do more to combat its carbon emissions. 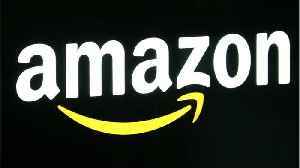 The letter also calls on Amazon to end its relationships.. 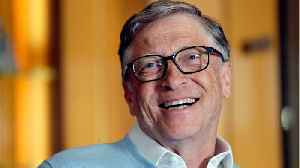 According to Business Insider, some of the world's most famous billionaires have bizarre eating habits. Richard Branson, the founder of Virgin Group, estimates he drinks 20 cups of tea a day. Amazon.. 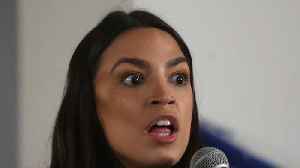 The majority of Rep. Alexandria Ocasio-Cortez's constituents approve of the freshman congresswoman. 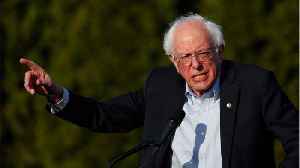 However, Business Insider reports that most don't identify with "democratic socialism." A strong.. 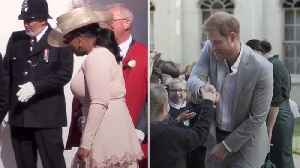 The Duke of Sussex is working with US chat show queen Oprah Winfrey on a mental health documentary series, Kensington Palace has announced. 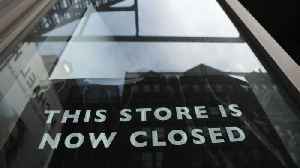 Harry and Oprah will be co-creators and executive producers..
UBS suggests if a trend in online retail sales continues to increase, 75,000 U.S. stores may need to close. According to Reuters, Walmart’s Mexico unit has penalized food companies supplying groceries to rival Amazon, pressure that has forced some to pull their products from the world’s largest online..
MacKenzie Bezos, ex-wife of Amazon founder Jeff Bezos, will give 75 percent of their stake in the company and all voting rights to the billionaire entrepreneur as part of their divorce settlement. 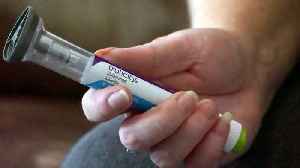 She..
Amazon announced Thursday that it's partnering with six health care providers to allow Alexa voice tools for patients' sensitive health information. 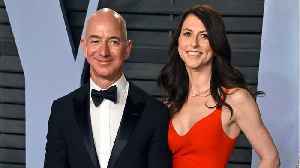 On Thursday MacKenzie Bezos tweeted that soon-to-be ex-husband Jeff will retain 75% of the couple's Amazon stake and all of its voting rights. 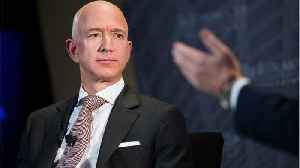 Business Insider reports Jeff Bezos' net worth will.. 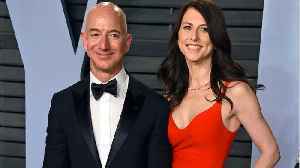 According to Reuters, MacKenzie Bezos, ex-wife of Amazon founder and Chief Executive Officer Jeff Bezos, will give 75 percent of their stake in the company and all voting rights to the billionaire..
Amazon CEO Jeff Bezos and his wife Mackenzie Bezos have finalized their divorce. According to Business Insider, they both released statements on Twitter announcing that they have "finished the process.. 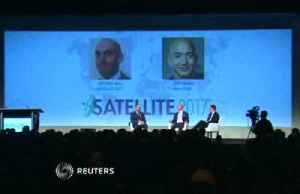 Longtime adversaries agree to agree, but only for TV streaming; YouTube still not available on Echo Show, nor Google products for sale on Amazon. 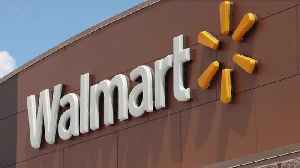 Google is taking on Amazon with &apos;Google Express&apos;—is it worth shopping there? Does Google's shopping hub truly make it easier to buy products online? 'Streaming companies have an added obligation to impose filters more exacting than their algorithms,' argues Brian Dickerson. 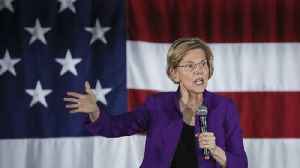 The senator took aim at corporations with zero-dollar tax bills while "millions of people today are paying actually more in taxes"
Amazon currently offers free music to Prime subscribers, a limited offering, as well as a full featured subscription service, Amazon Music Unlimited.